or fill out our contact form to receive your FREE quote . 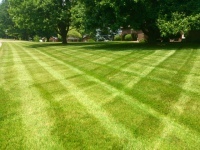 We have been performing lawn care maintenance services in Newburgh, Evansville and the Tri-State Area since 2007. We treat your property just like it was our own. Our crews are hard working, courteous and always have the customers needs in mind. Let American GrassMasters be your partner in maintaining a beautiful property that others will envy! 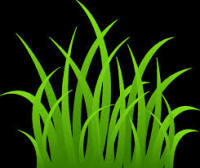 Give our professional team a call today to discuss your property maintenance and lawn care needs.